Learn about Biblical Baptism in a casual class environment. Jesus himself practiced and taught baptism – and it’s a vital experience in the walk of every follower of Christ. 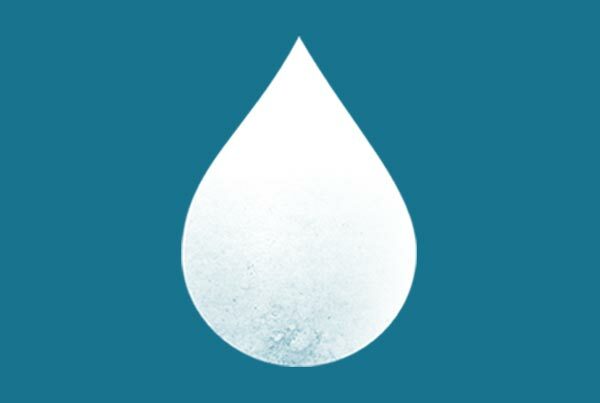 The baptism class is a casual walk through of the biblical foundations of baptism, with a Q&A session, hosted by one of Daystar’s pastoral leaders. Everyone interested in Baptism is invited, childcare is provided, and lunch is served!